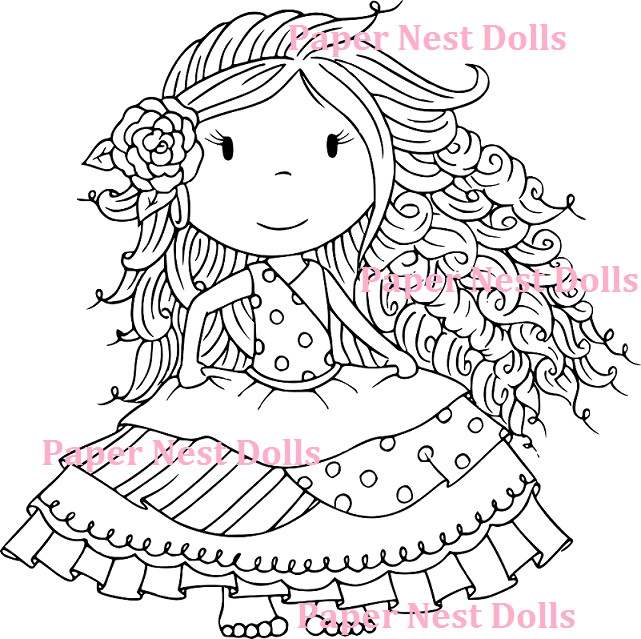 Paper Nest Dolls: NEW Stamps!!!!!!!!!!!!!!!!!! These stamps are in the shop now, you can get them HERE! Be sure to leave a comment !! One lucky person will win a $50 goodie bag ! winner announced Monday 11 pm EST............Good Luck!! Fabulous release! !! Loving the Senorita Ellie & Riding Hood Avery a lot!!!!!! I love these, as usual your imagination and talent have created such a cute collection. Your images could so easily be of my Grand Daughters, from facial expressions, clothes and character. Fabulous. Glad to hear it !! They are so cute!! Any chances of a hula girl?? Would love to win. Hoping here. thats what i like to hear !! These are adorable. My favorites are the Riding Hood Avery and Senorita Ellie. The Roller Waitress is darling too. I love these new stamps and the old ones too! Thank you for a chance to win! Yay! Beautiful as always. I love Senorita Ellie's hair.....so FAB! 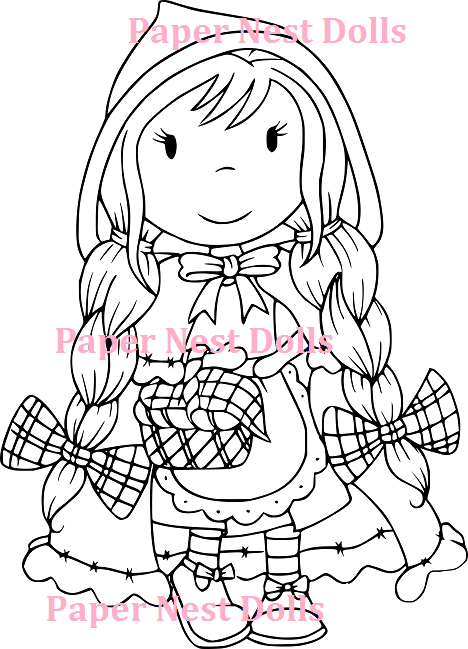 Each one is so sweet, they remind me of the little Storybook dolls I had as a child. I am almost 70, so that is a bit ago! I love them all...especially the Sewing Ellie...so cute! They are so sweet! Love them! Thank you for the chance to win! Very cute--my fave is the sewing one. I love these new images, especially the sewing Ellie. 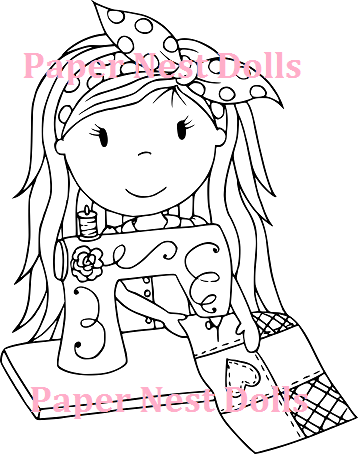 I'm hoping she is having fewer problems than I am with my sewing machine.